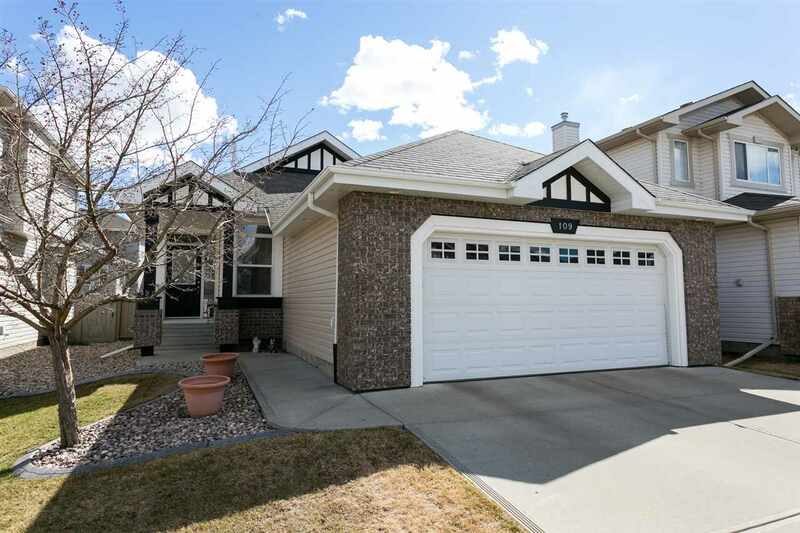 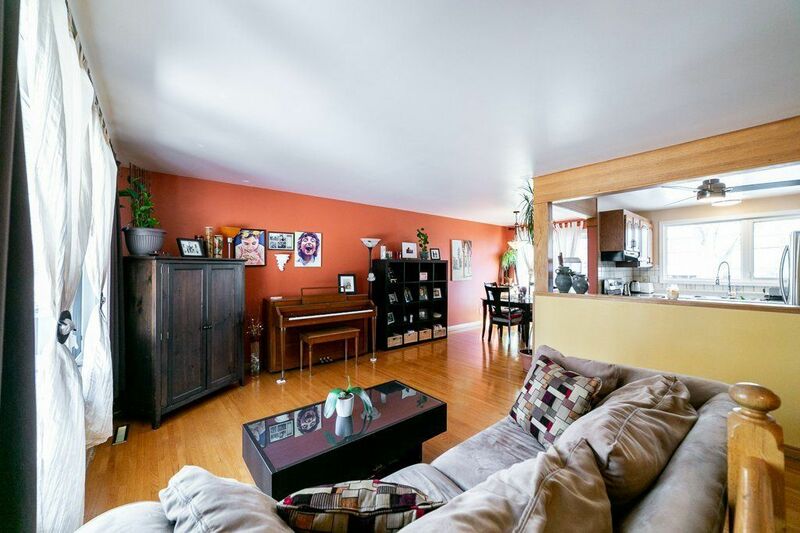 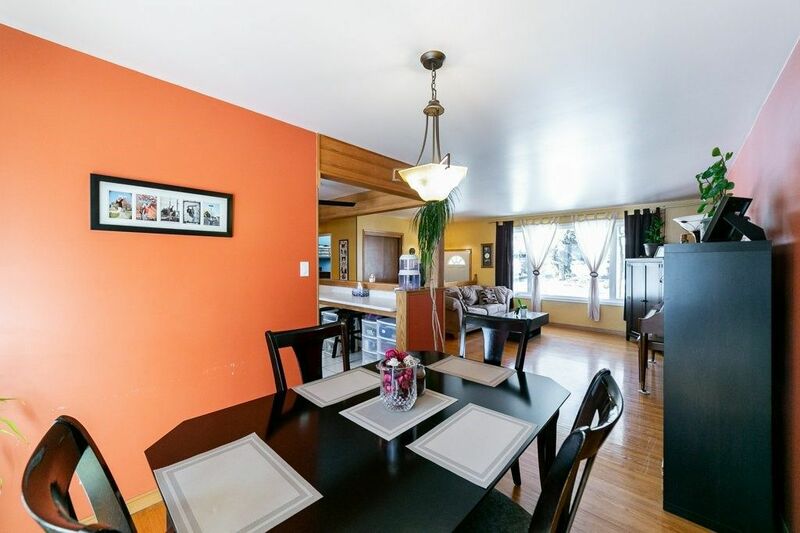 Totally updated, gorgeous family home in mature Grandin! 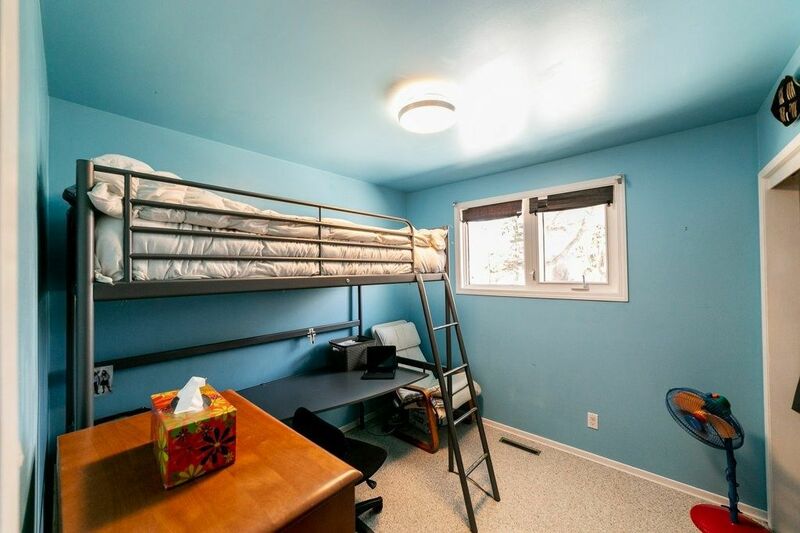 This 1030 sq.ft. bungalow has been nicely upgraded and is fully developed! Three bedrooms upstairs as well as a fourth bedroom in the completely developed basement. 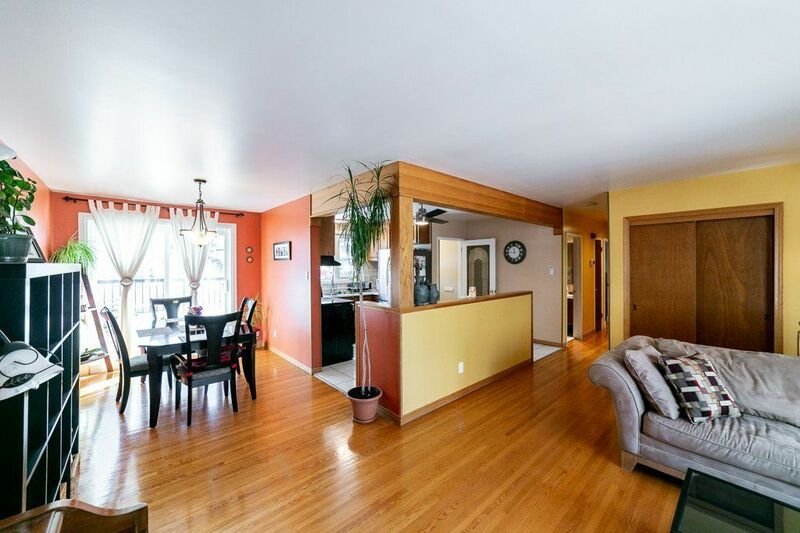 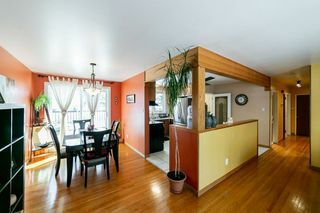 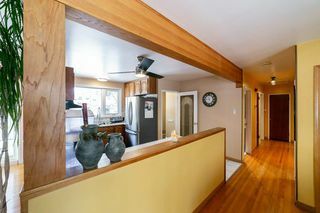 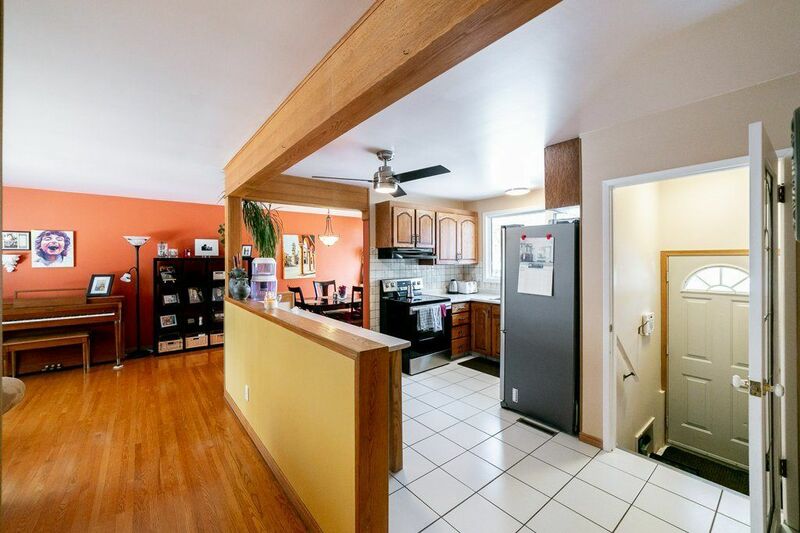 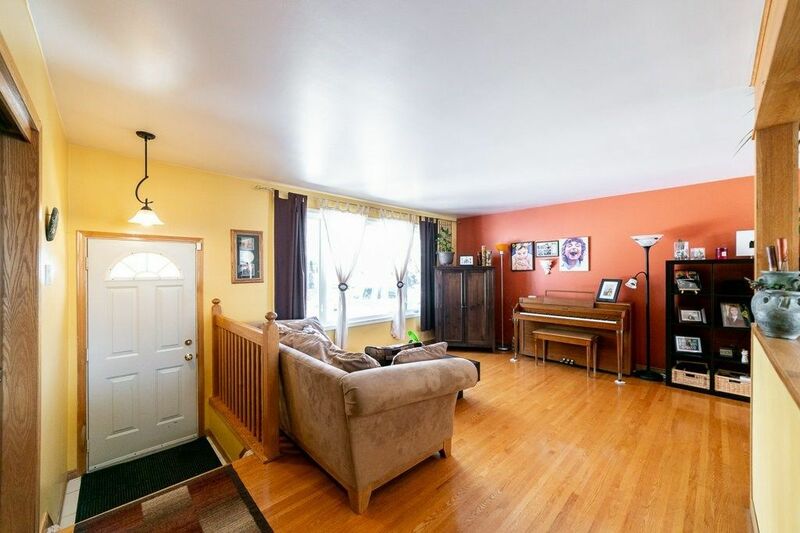 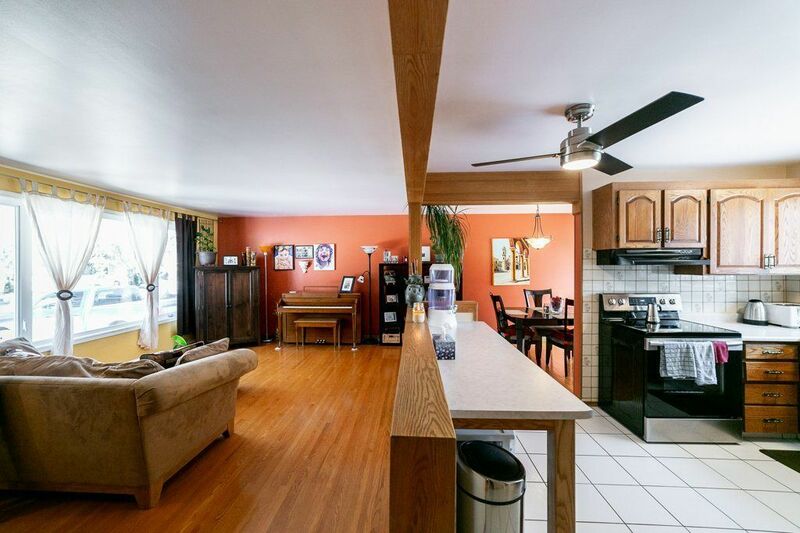 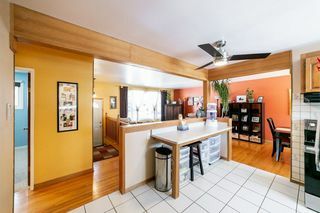 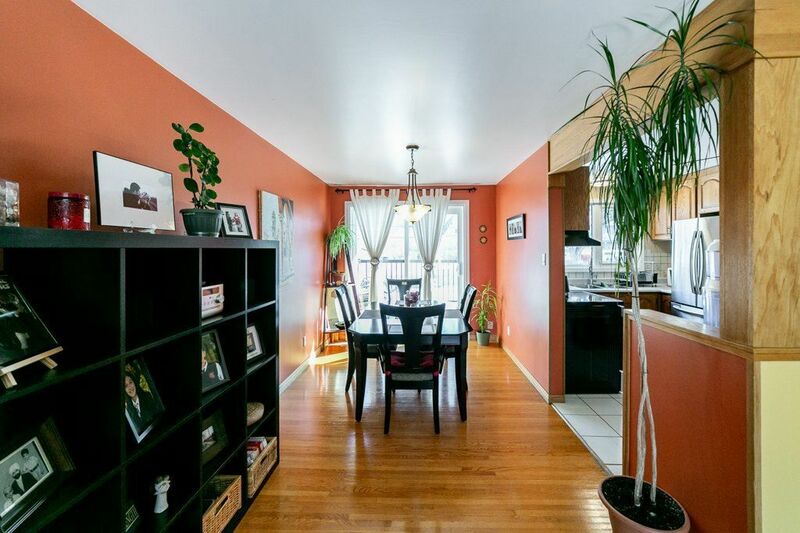 The main floor features hardwood flooring. Patio doors just off the dining room to the 2 tiered deck and MASSIVE backyard. 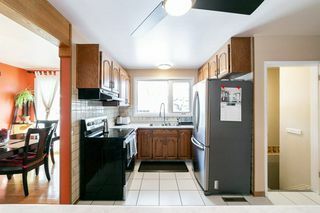 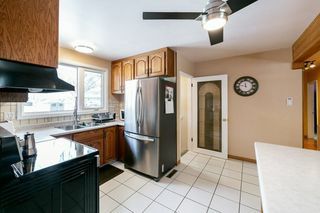 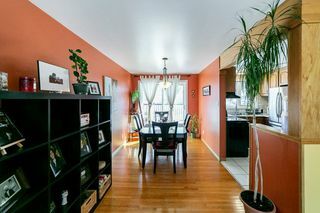 Ceramic floors in the nicely updated kitchen featuring stainless steel appliances and functional entertainment/breakfast bar. 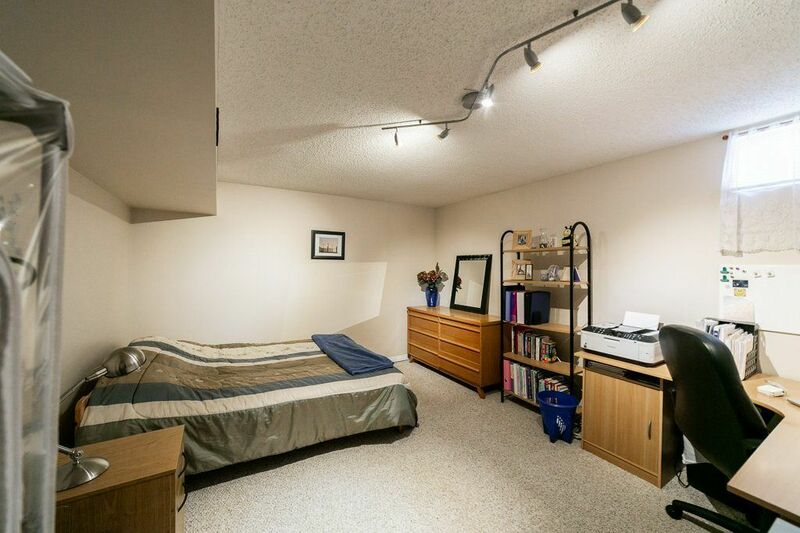 Spacious master bedroom with double closet. 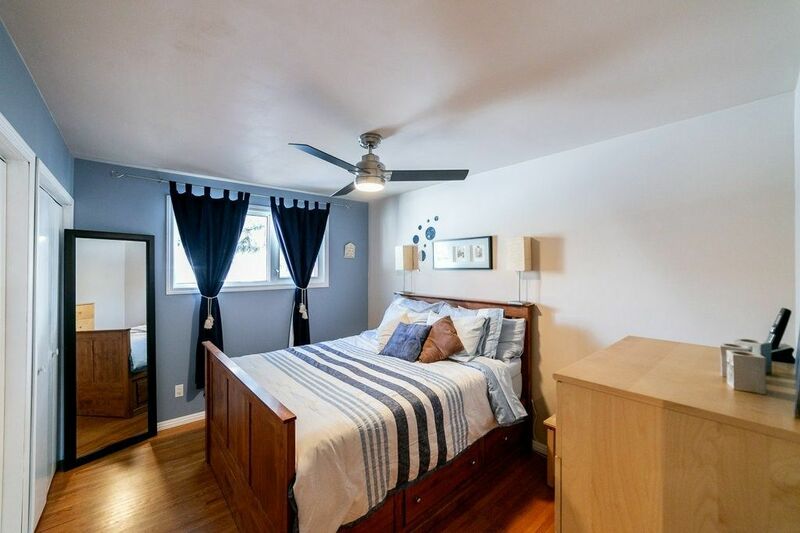 Two more well sized bedrooms as well as a full four piece bathroom on the main. 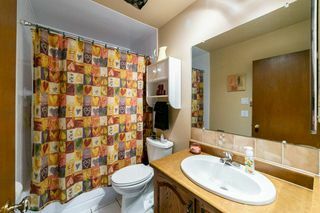 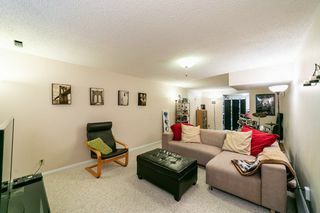 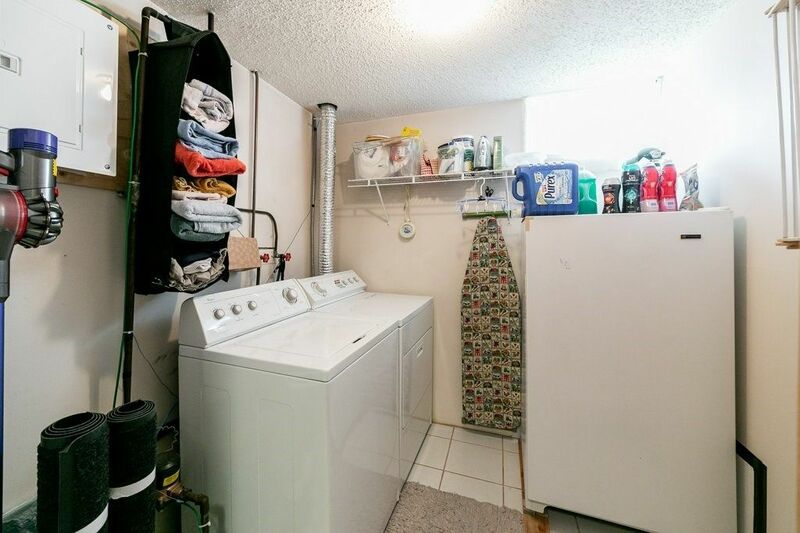 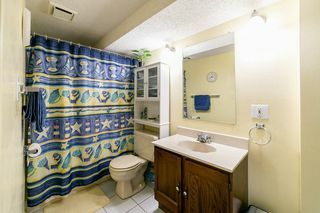 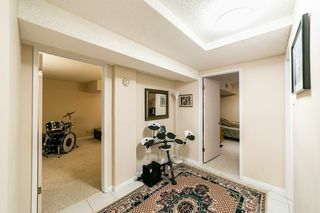 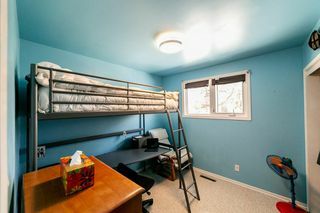 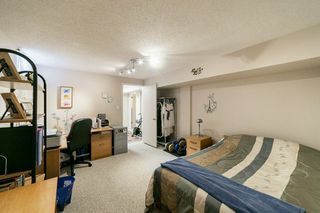 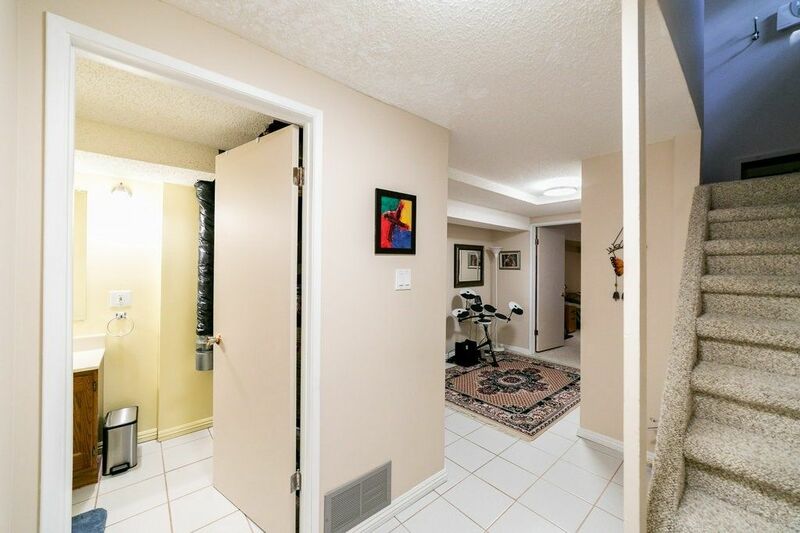 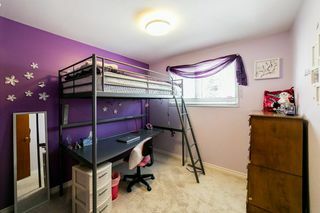 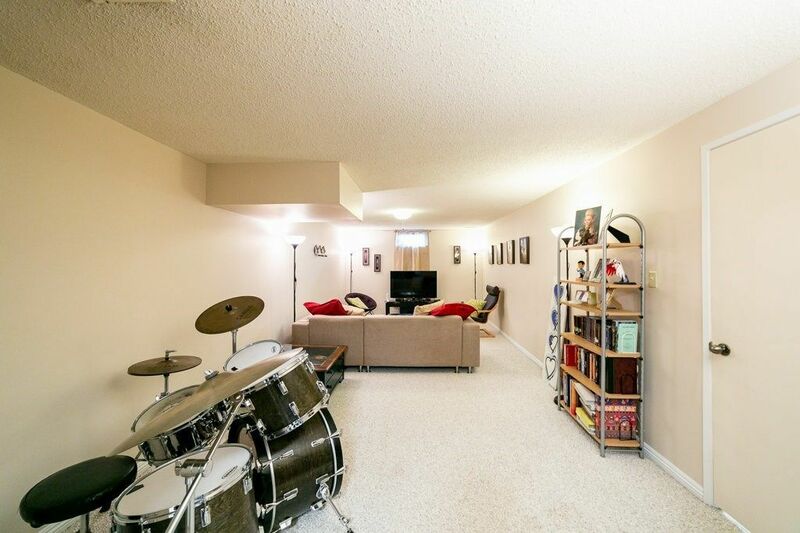 The developed basement features another full bathroom, 4th bedroom, a large recreation area, laundry room, utility room and a huge storage area. 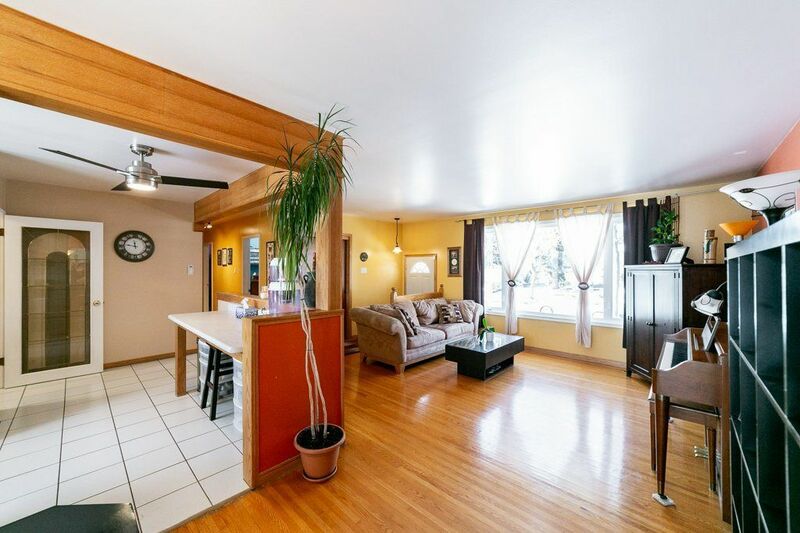 Huge back yard, fully fenced features a firepit, 2 level deck, mature trees and storage shed. 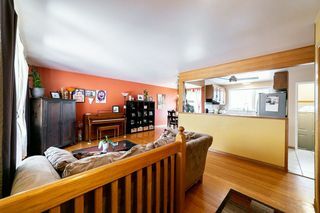 Extensively updated including: newer windows, exterior siding, professional landscaping, appliances, electrical and more. 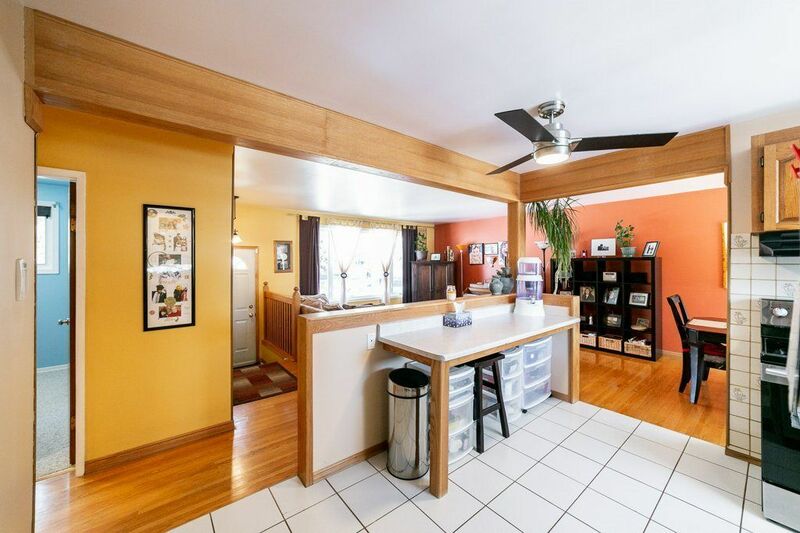 Truly an exceptional home that looks even better in person!